But it arose from a sense of curiosity, and women, too, are curious. If you look closely enough, it's clear women played an important role, as both readers and authors, in the history of science writing. You can see this struggle in the Italian astronomer Galileo Galilei's famous Dialogues of 1632 and 1638. He painstakingly and somewhat tortuously tries to justify his arguments for heliocentrism – in which the planets go around the Sun – and the nature of motion and gravity. So although yesteryear's scientific content was simple compared with today's overwhelming complexity, Galileo's Dialogues show that the lack of data, methods and scientific language presented its own problems for science communication. There were no scientific journals then, and there wasn't quite the same distinction between the announcement of scientific discoveries to colleagues and the communication of those ideas to a wider public. Perhaps the first mass-market popular science book was another dialogue related to heliocentrism, Frenchman Bernard le Bovier de Fontenelle's 1686 Conversations on the Plurality of Worlds. The hero of Fontenelle's story, too, is a male philosopher – but this time he is conversing with a pretty marquise, who is spirited and quick to grasp new facts. 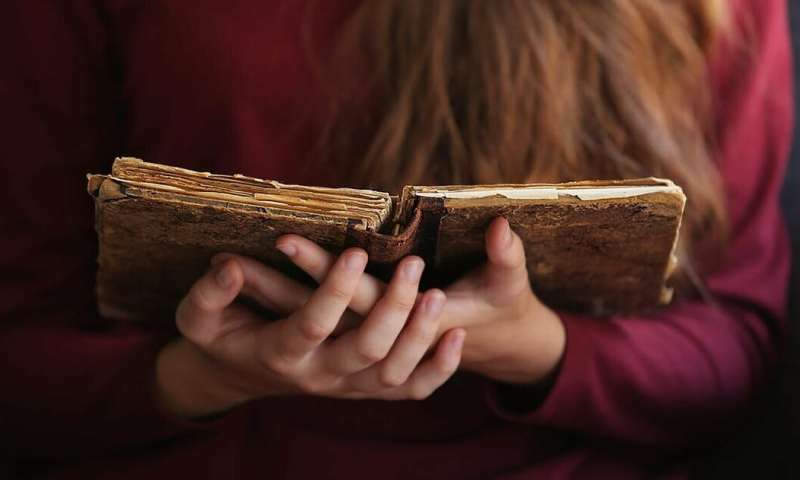 Although its style was flirtatious, Fontenelle's book was a significant recognition that women are curious and intelligent. For instance, Fontenelle's explanation of the cause of heliocentrism had been based on Frenchman René Descartes' notion that the planets were swept around the Sun by gargantuan cosmic ethereal vortices. The trouble was that only the best mathematicians could understand it. It was so innovative (and tortuous in its own way) that some of the greatest of Newton's peers were sceptical, and it took many decades for his theory of gravity to become universally accepted in Europe. The earliest popularisations of Newton's work were short or semi-technical, such as that by the French mathematician Pierre-Louis Moreau Maupertuis. In the 1730s, Maupertuis tutored a real-life marquise, Émilie du Châtelet, but she was of a very different calibre from Fontenelle's fictional student – or indeed the curious but rather flighty marquise in another mass market popularisation: the Italian Francesco Algarotti's Newtonianism for "the ladies". Newtonianism here referred not just to Newton's theory of gravity. As its somewhat patronising title might suggest, it focused mostly on his more accessible 1704 work, Opticks, which explains his experiments on the behaviour of light and the nature of colour. But these, too, were controversial, and Algarotti was an expert in optics. He had been inspired to address "the ladies" by two outstanding female contemporaries: his French mathematical friend Émilie du Châtelet, and the Italian physicist Laura Bassi. But both women disliked his book's flirtatious style. Du Châtelet and her lover Voltaire were writing their own more serious (and non-gendered) popularisation of Newton's work. Du Châtelet later wrote a very successful popular synthesis of the scientific ideas of Newton and his German rival Gottfried Wilhelm Leibniz – Bassi used the Italian translation of it in her own teaching. Du Châtelet then went on to produce the first translation of Principia outside Britain – an insightful work that is also interesting in the context of popular science writing. 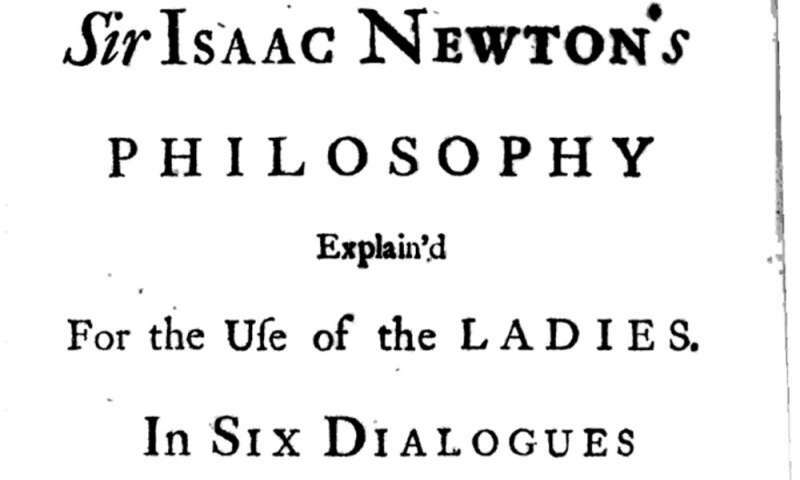 She appended a 110-page commentary, summarising Newton's method in everyday language, and explaining more recent applications of his theory. 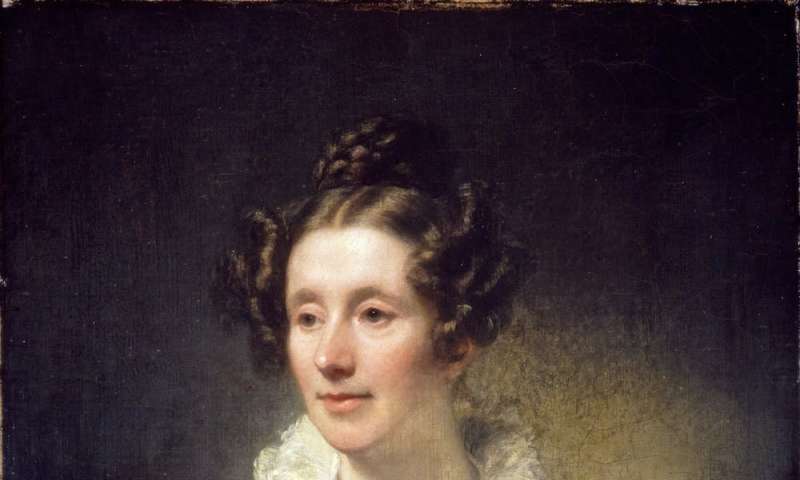 Nearly a century later, the Scottish mathematician Mary Somerville felt the same compulsion to reach out to the non-specialist reader – male and female – in the introduction to her book explaining the latest developments of Newton's theory, Mechanism of the Heavens. It is worth celebrating the fact that Somerville's Mechanism was used at Cambridge as an advanced textbook in celestial mechanics – and at a time when women were not allowed to attend university. Another successful British female science writer in the early 19th century was Jane Marcet. 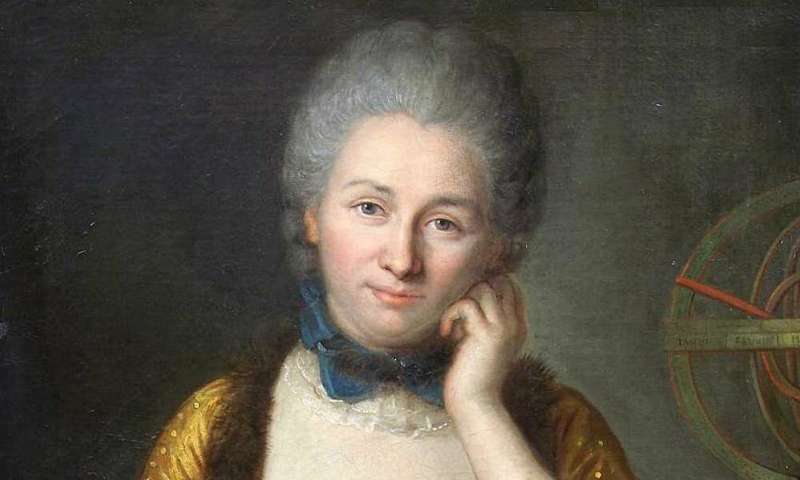 Unlike those of Du Châtelet and Somerville, Marcet's two books – Conversations on Chemistry and Conversations on Natural Philosophy – were aimed particularly at women. They were built around conversations between two teenage girls and their female teacher. Unlike Fontenelle's and Algarotti's works for "the ladies", these books were down-to-earth, non-patronising attempts to educate women in practical chemistry and physics. But like those of Fontenelle and Algarotti, Marcet's books proved popular with male lay readers, too – including the self-taught British physicist and chemist Michael Faraday, who went on to become co-discoverer of electromagnetism. Somerville wrote movingly on how this affected her life. She would have been thrilled to read this year's book by female neuroscientist Gina Rippon, The Gendered Brain, which asserts that brain plasticity and connectivity should displace old notions of gendered brains. Rippon's is one of a growing number of female-authored popular science books on all aspects of science, and it is also an example of how women can contribute important new perspectives to scientific topics. Then there's the question of ethics in science. Rebecca Skloot's 2010 book The Immortal Life of Henrietta Lacks tells the little-known story of the 1951 illegal harvesting and selling of cells from poor black farmer Henrietta Lacks. Having diverse voices of all kinds in science and science writing is a good thing for science, as even a brief look at history shows. As far as women's participation goes, we've come a long way.